This kind of Chi Kung strengthens the recharge of the body by the power of Earth, Cosmos and Universal Forces ,particularly to the hands, organs and main meridians such as Du Mai e Ren Mai. 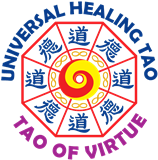 A great result with just one simple practice, that resumes all healing tao system. This practice can be developed by everyone. Very useful to wellness therapists. 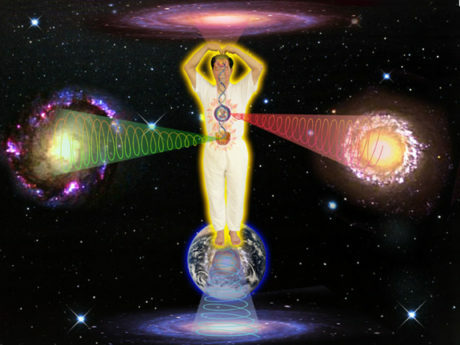 Energetical re-charge of hands, organs,meridians and Tan Tien.